It's the biggest shopping day of the year! 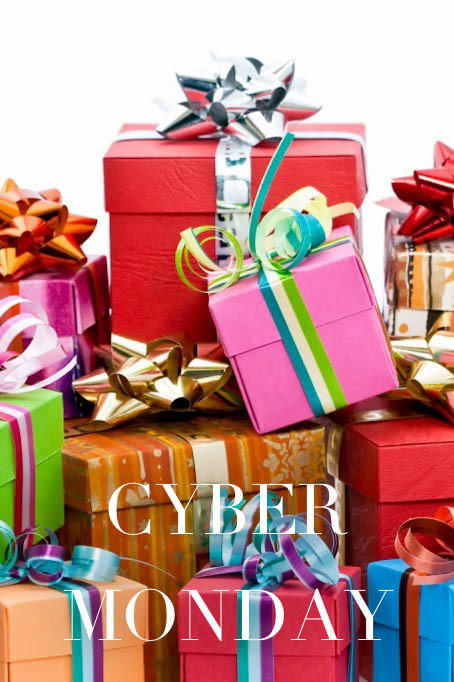 I've rounded up some of the best (and my favorite) Cyber Monday deals for you! I love using this day as a way to get some great deals on gifts for everyone on my Christmas list. When you have a lot of people to buy for, getting these amazing deals can save you a ton of money! Be sure to check out my BLACK FRIDAY post as well, as a lot of those sales are still running!